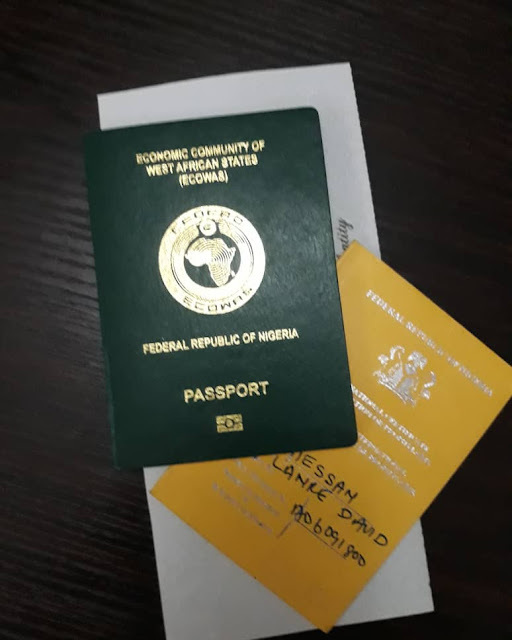 Many young Nigerians like me are often faced with the option of relocating permanently out of Nigeria because of the uncertainties we face on a daily basis. Chai. Things are really hard but must we give up....???? No, we shouldn't but continue to push beyond boundaries with a strong believe in ourselves and in this country, Nigeria. In this country lies the greatest opportunity in our numbers, almost 200 million people carrying problems that need critical solutions. Look within; Look around; Search their souls; Dig the deep well of the land's treasures and you shall find the value that will cause a mega turn around. Don't do it alone. Find ways to collaborate for it is better to be a small part of a big thing than to be a big part of a small thing. Brace up like me and succeed against all odds. We can get Nigeria working again.